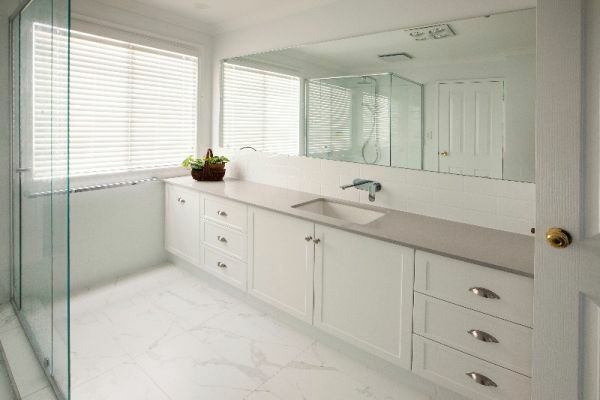 Bathroom Renovations Perth.com is an award winning, family owned and operated business. 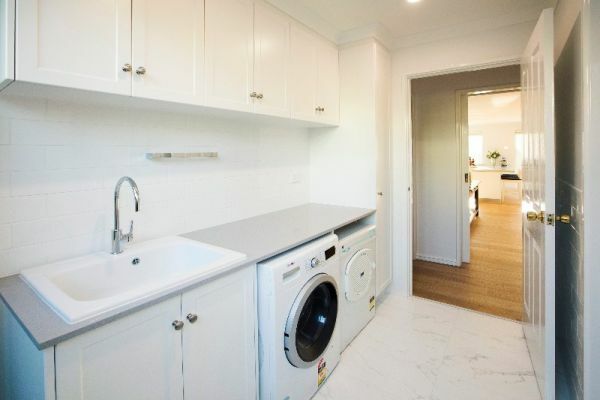 Our specialty is providing customised solutions for bathroom, kitchen and laundry renovations. We are a one-stop renovation company with our office, showroom and factory all under one roof at our Malaga premises. 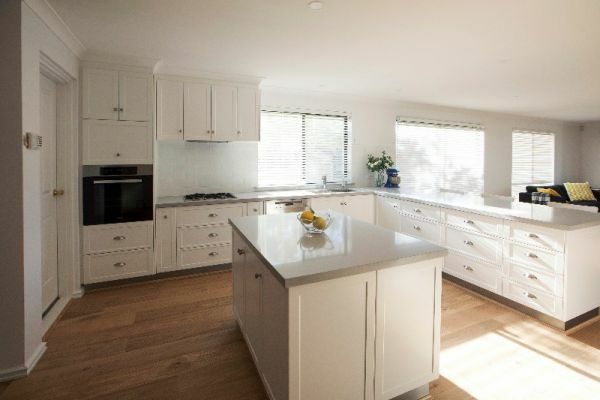 We have built a solid reputation on making the renovation experience easy, affordable and stress free for our clients, and we pride ourselves on exceeding their expectations. Our designers and tradespeople are qualified and experienced, with a strong commitment to customer service and satisfaction.